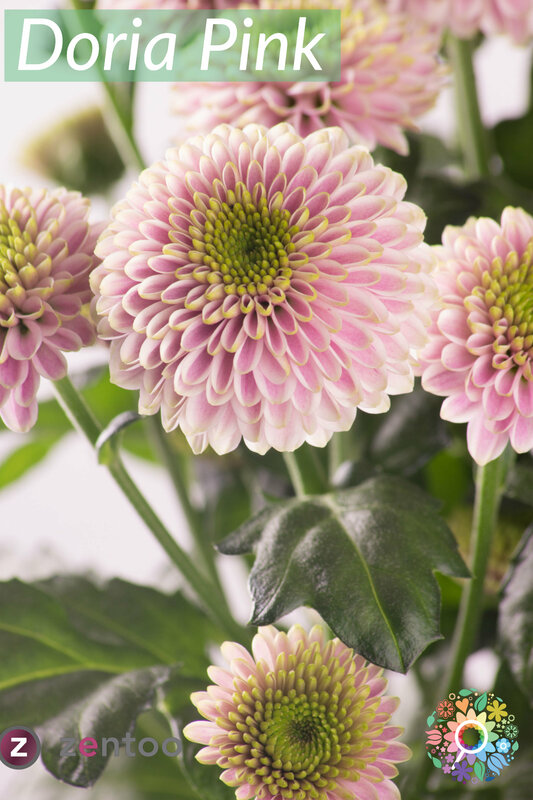 Chrysanthemums that make the difference! 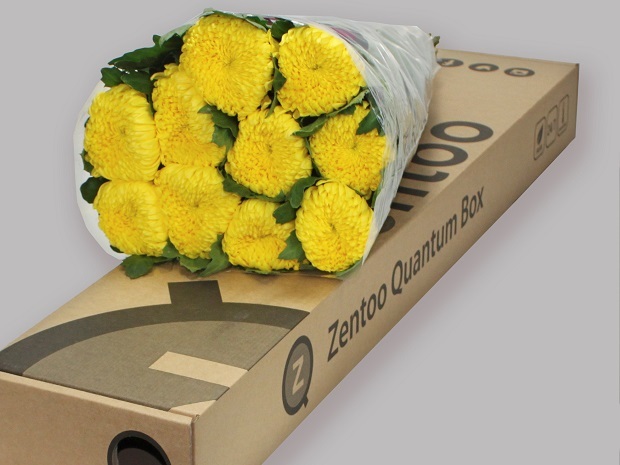 Zentoo is the quality brand for unique chrysanthemums. 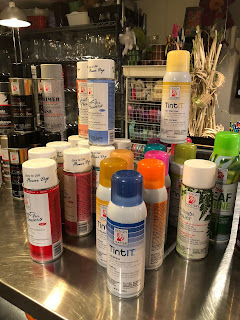 The company offers a complete package of spray, santini and disbuds. Adapting to the changing market-requirements, they offer customised packing and season colours. Zentoo, together with its customers, is able to renew its products and services. 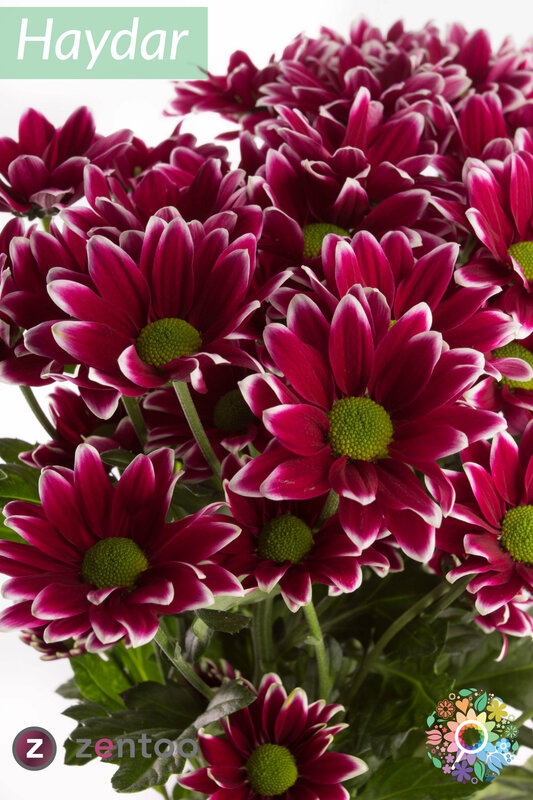 Zentoo is a reliable supplier with a complete assortment of exclusive and high quality chrysanthemums. 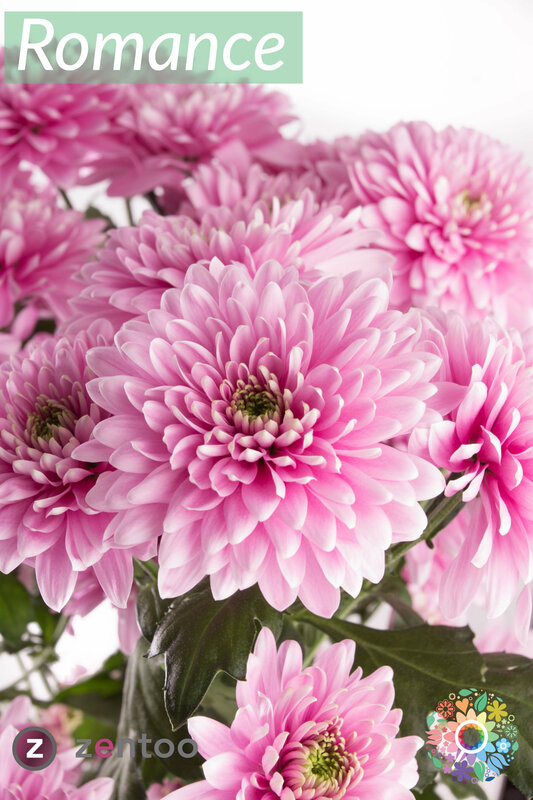 The company is a strategic alliance between 10 authoritative Dutch chrysanthemum growers. 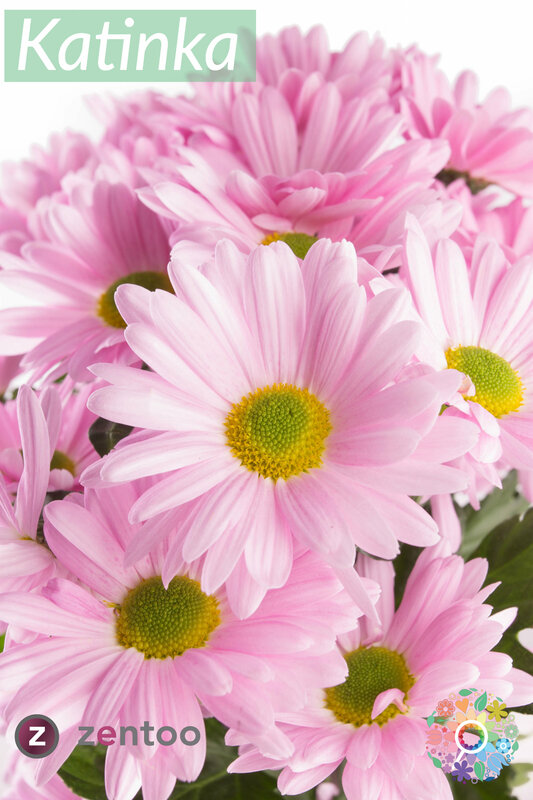 The mission of Zentoo is to supply their customers with a wide range of the best quality chrysanthemums. To ensure a premium quality, their flowers are grown under the best circumstances in modern glasshouses with the latest technologies. Something new at Zentoo is the season mixes they make for every season, it is a combination of 8 special Zentoo varieties in a Zentoo box! The varieties are specially selected for each season. Below are four of our favorite varieties, we made this picturs last week and updated them in the application. 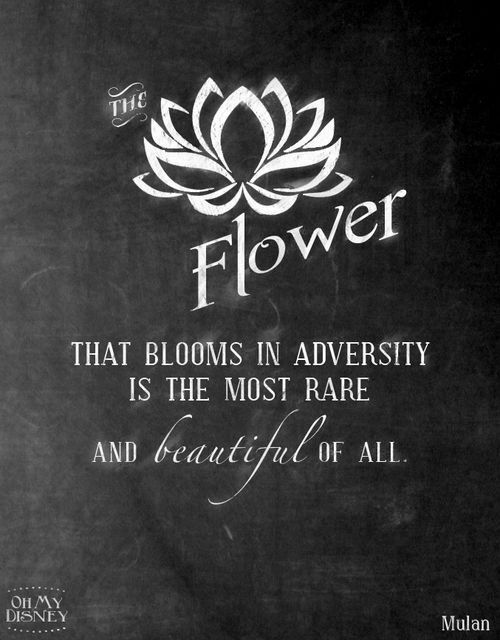 This is in our opinion the power of flowerbook, always have an up to date assortment online. Where and when to buy? The chrysanthemums are grown year round, though it differs for some varieties if they are available. Please contact your local supplier for the buying options! 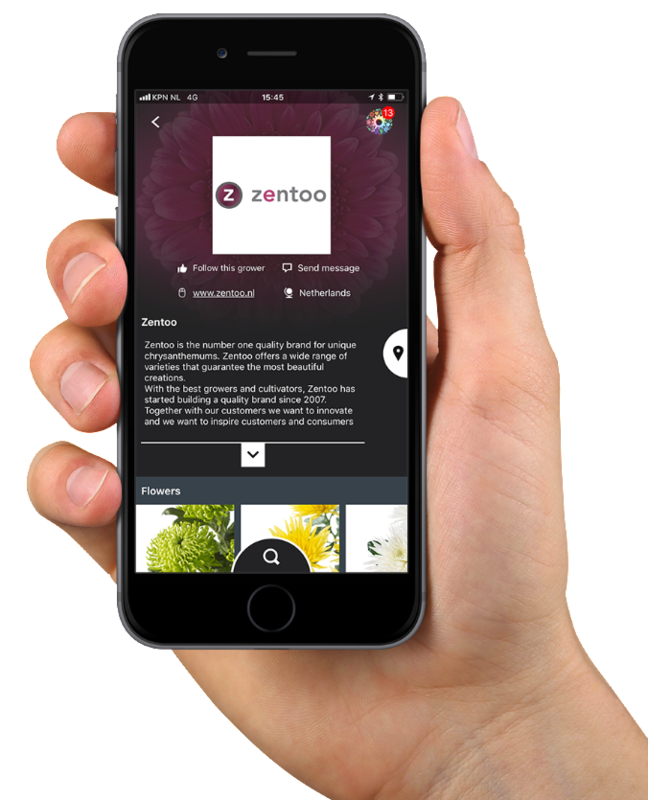 All the information and other varieties grown by Zentoo can be found their grower page in Flowerbook. Zentoo is a grower that introduces new varieties every year, so make sure to follow them and stay up to date about the newest varieties. 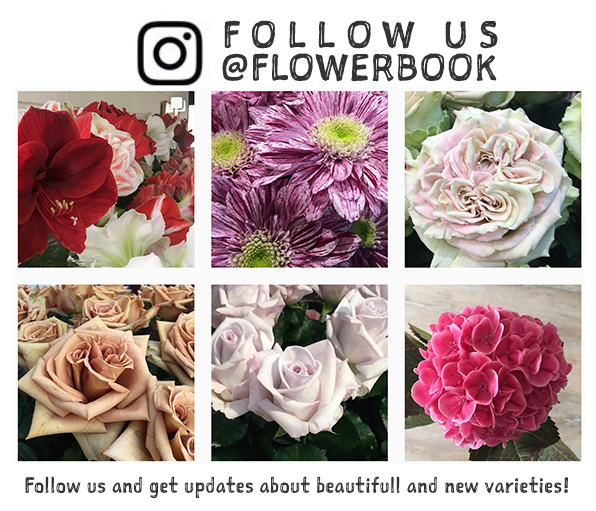 Next to that make sure to follow us onInstagram and/or Facebook where we post a lot of updates on varieties. What’s Floral Hot for 2018? Nostalgia, restoration, woodland, fall farm and the North Pole. Yes, we are talking North Pole in January. With the opening yesterday of the January Gift and Home Show at Atlanta’s America’s Mart, we’re looking ahead: Smithers-Oasis is there to debut a new showroom featuring new trends for fall and holiday 2018 products. See the five hot floral design trends for fall and Holidays 2018 along with nearly three dozen photos from the Mart displays. Click the image above or green button below. Whether you plan to visit the Mart or not, seeing what’s coming for the second half of the year can inspire your designs now, as each season’s trends flow into the next. For style, Smithers-Oasis Channel Manager Laura Vitale created a mood board and color index for each trend in the showroom collection. 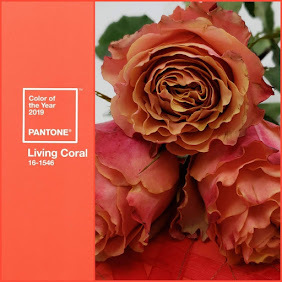 To see those mood boards (downloadable pdf with color recommendations available at the end of the blog) along with nearly three dozen photos, click the image above or the green button below. Can Pantone’s Piquant Purple Propel your 2018? Can a British Wreath Design Inspire Holiday Sales? Etsian Valentine's Designs? See one in 59 seconds. Etsian is one of five Signature Styles for Valentine's Day created by the Smithers-Oasis floral design directors. This 59-second video demonstrates the steps to create this Etsian Orange Pop Valentine Floral arrangement. The video page includes links to the floral recipe and the products shown in the video. You'll find more than 100 ideas for Valentine's Day floral designs in the IDEAS section of oasisfloralproducts.com. The latest? 40 arrangements in five new Signature Styles: Etsian, Pretty in Pink, Modern, Farm to Table and European. The other 14 new designs are Designer's Choice: whatever our floral designer directors wanted to create! Click the image above or link below to see them all. This week's storms and mudslides in California have been devastating. As first responders continue to search for those missing, our thoughts and prayers go out to the families who have lost loved ones in the Montecito area. Since Tuesday's flooding, I have been in touch with a number of our farmers in the Carpinteria Valley. While December's fires threatened our farms, the mudslides have been worse. Highway 192 in Carpinteria Valley. Fortunately, from the reports I've received, all of our farmers, their families and their employees are safe. However, the storm and the mudslides have caused some minor damage to a couple of our 20+ cut flower farms in Carpinteria Valley. The storm has certainly left a mess and our farmers have been out working alongside first responders to move debris with their tractors and heavy equipment. The biggest impact our farms face is logistics. Via Real near Gallap & Stribling Orchids and Westerlay Orchids in Carpinteria Valley. Our farms worked alongside first responders with their farm equipment to clear debris. Highway 101 is closed from Carpinteria to Santa Barbara, making pick up and deliveries extremely difficult. However, farms are able to ship their flowers south to Oxnard for state and national distribution. Right now, state officials are not indicating when Highway 101 will reopen..
Alex Van Wingerden of Westland Floral and Ivan Van Wingerden of Everbloom work together to help clear the debris on roadways after the storm. In the meantime, our farmers are resilient. Flower farming is a seven days a week business and the growing, cutting and shipping to our customers continues. Thank you in advance for your care, concern and continued support for our farms in Carpinteria Valley. With your continued support, America's "flower basket" will rebound. Our team would like to thank you for being a part of the floral industry and hope you will continue your support by joining the floral community at the International Floriculture Expo in June. We know your time away is very valuable. That's why we connect retail buyers and vendors through unparalleled networking, new products, and education provided this year by an exciting new partnership with Super Floral and burton + BURTON. Registration is officially live for IFE and you won't want to miss it! Value is subjective, but for those who want to give quality flower arrangements but fret about the cost, this week's IDEA Weekly blog presents nine great-looking floral designs you can scale up or down by price-point. To see these nine versatile Valentine's designs in a variety of styles along with suggestions to get once-a-year customers to buy other times, click the image above or green button below. These designs fit emerging artisan trends featuring handcrafted, handmade and personalized products. They use three popular color harmonies and can easily be customized to fit anyone’s budget. Flower buyers are sentimental. Appeal to their hearts with your version of these design ideas! Note: In the next week or two, we'll be switching to publishing on Tuesday mornings. Why? Because we asked in a reader survey when you prefer to receive IDEA Weekly, and Tuesday morning was the leading choice. European is one of five Signature Styles for Valentine's Day created by the Smithers-Oasis floral design directors. In 74 wordless seconds, watch how to create the layered European-style Red Pin Low-Rise Valentine Floral Centerpiece. The video page includes links to the floral recipe and the products shown in the video.